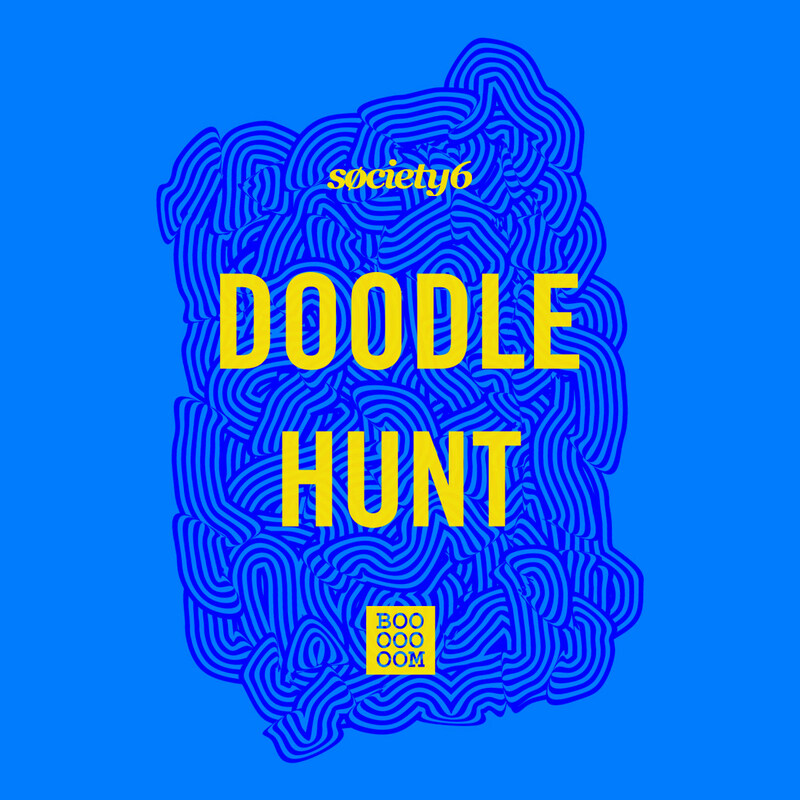 We’re excited to announce that we’re joining forces with our friends over at Society6 for a special edition of our popular Doodle Hunt series. So what’s a Doodle Hunt? It’s a super fun online scavenger hunts where people can discover hidden illustrations on both of our sites for a chance to win epic prizes! For the last Doodle Hunt we got our friend artist Luke Ramsey to draw a bunch of characters. 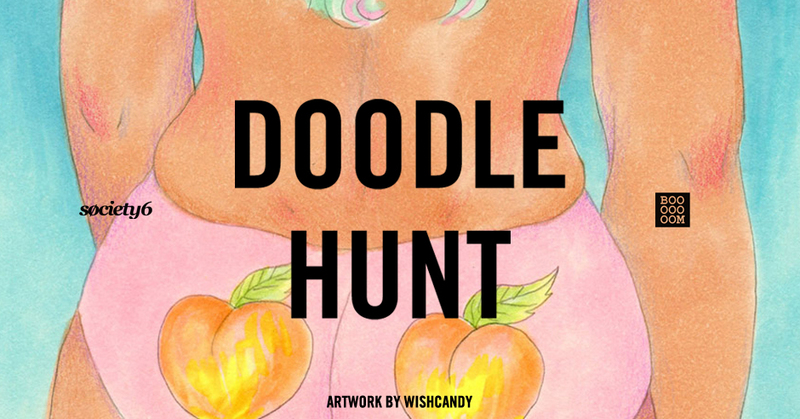 This time around we want to hide doodles created by you! This is an open call for anyone on Society6 to submit work to us! We want to commission 3 artists to become our official Doodlers. 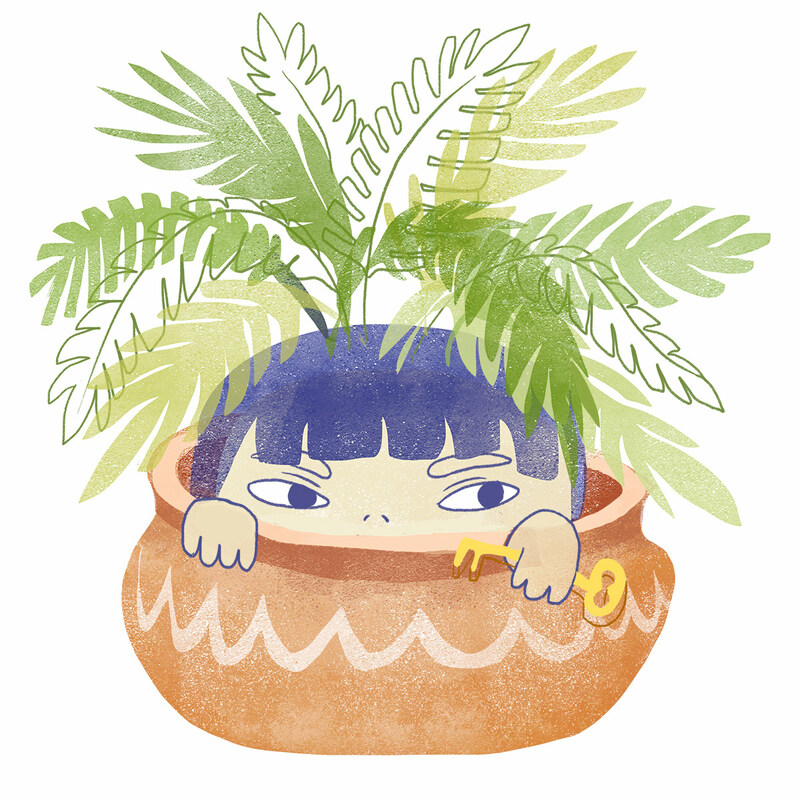 In addition to being compensated for your work, you will be featured on Booooooom and Society6. Leave a comment below with a link to both your Society6 page as well as a link to your website and include 1 image of your work. The link below will open up this full post, scroll to the bottom and leave a comment. Must be a Society6 artist to be considered. Not one yet? No problem, sign up here! Must apply no later than June 30th to be eligible for consideration. No new artwork required to apply. Please be patient while we review all submissions. Once chosen, you will be given 2 weeks to produce 5 small artworks, please be mindful of your ability to meet the given deadline. You’ll be notified via email if selected to contribute. Congrats to Sashiko “Wishcandy” Yuen, Nicole Xu, and Sara Maese on being selected! 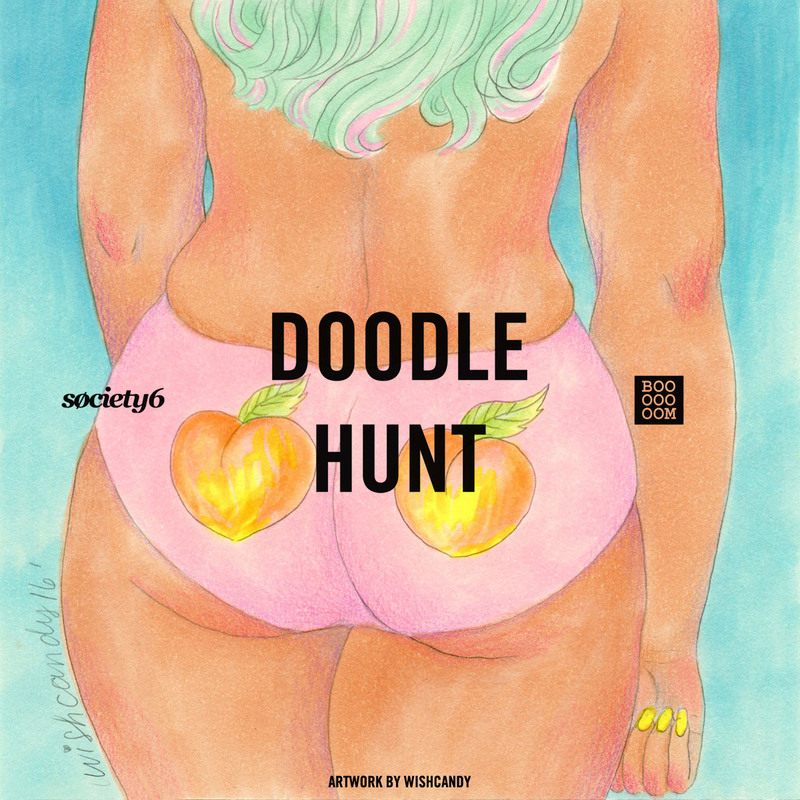 Keep your eyes peeled for the official start to the Society6 x BOOOOOOOM Doodle Hunt in 2 weeks!